Professional Financial Modeller (PFM) is an international certification program which awards PFM professional designation (degree or title behind your name) for those attending preparation class and pass single level exam. The curriculum covers the field of financial model, which deals with forecasting, preparing projection on company finances, valuation, project model and risk analysis. 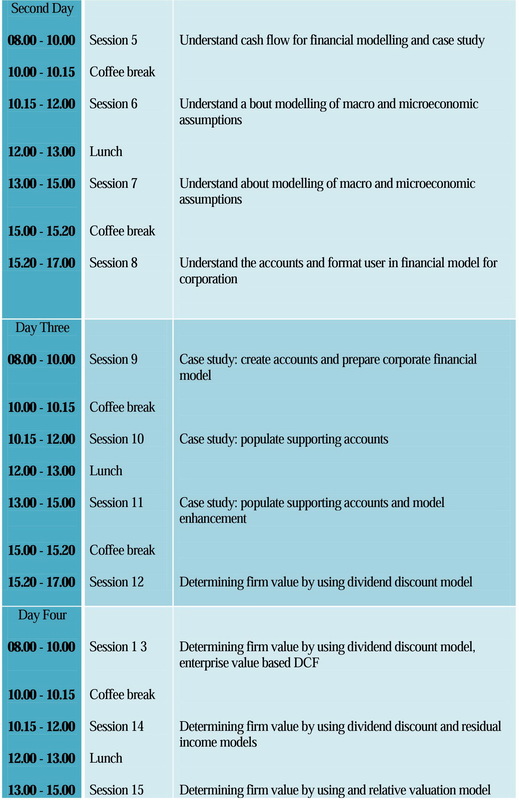 Financial model is the knowledge for building an abstract representation (a model) of a real world financial situation. This is a mathematical model designed to represent (a simplified version of) the performance of a company or project. Financial model is crucial for predicting the future of a company or project and become the basis for decision making in regards with planning, investment, lending, acquisition and structuring. Financial models done by investors and analysts worldwide is responsible for the determination of global asset prices and determine the realization of projects in all sectors. 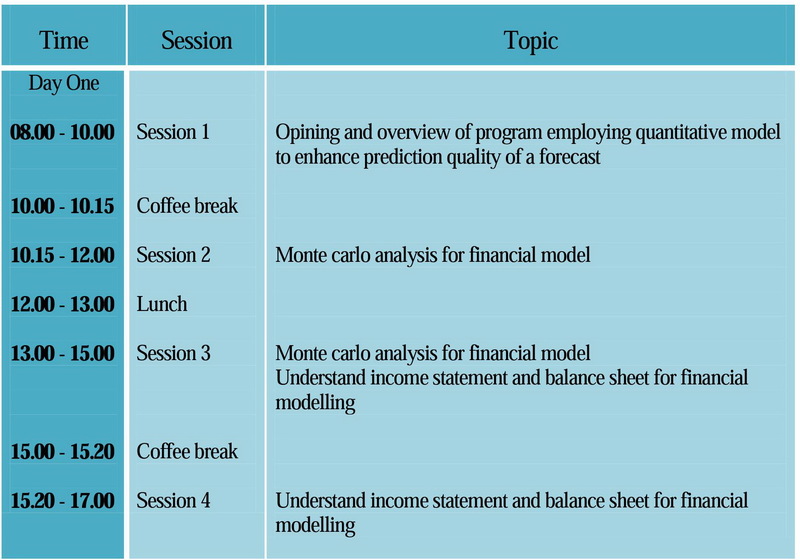 Forecast – prediction done on each important assumptions, where the assumptions are predicted through the use of various tools including quantitative techniques. Financial Projection – the prediction of future financial statements and condition of the company, developed based on various company assumptions. Valuation – determine the value of equity, investment or project. Mostly used by capital market analysts. Feasibility – determine whether a project is feasible for development or acquisition. Mostly used by project managers. Credit Analysis – determine the repayment capacity of a company or project. Mostly used by credit analysts, especially working in banks and financial institutions. Risk Analysis – analyzing the level or risk and sensitivity and the probabilistic nature of a model. Used primarily to control and manage the risk of an investment or project. PFM curriculum already employs models which are not delivered in other modelling classes and some concepts are proprietary to PFM Program. Failing on one or more modules only requires for exam re-take without attending preparatory class again. What are requirement for Taking PFM Program and Examinantion? In order to attend onsite class, participant needs to have basic understanding about accounting and finance and have good familiarity with Microsoft Excel, Open Office or similar software. 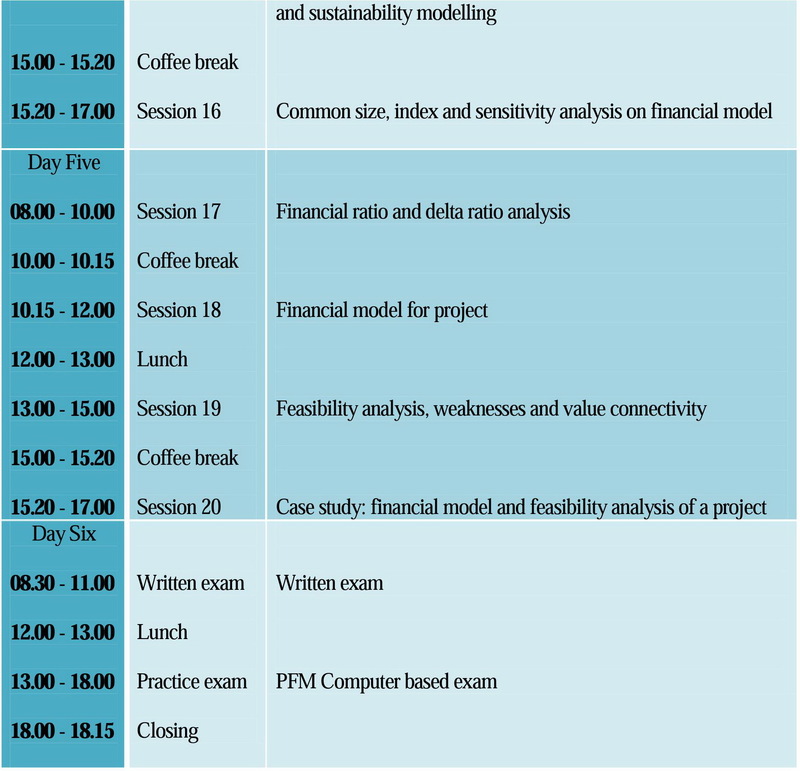 Participant is NOT required to have education or professional experience in financial modelling or finance. Participant need to have Bachelor degree or in final years of taking undergraduate program. Participant who does not have bachelor degree or not taking undergraduate program may be eligible to obtain PDM Designation as long as the participant minimally has 4 years of working experience. How is the PFM Curricullum organized? The BOK is further organized into sub topics called Detailed Outline Subtopic (DOS). 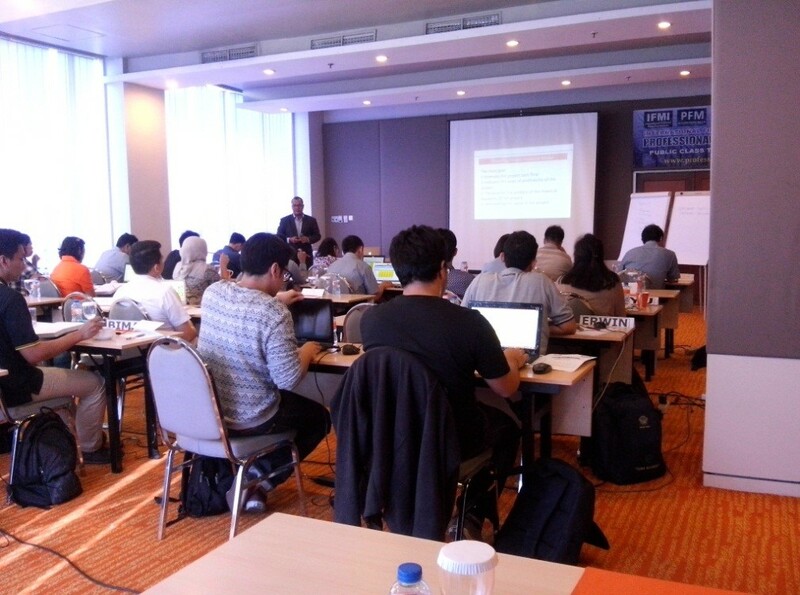 Each DOS covers specific subtopic which is then expounded into PFM Program Module. The number of DOS keeps on expanding. DOS is the basis for content in the module and what participant can expect in PFM Exam. PFM Program Module is standardized and updated from time to time. Only IFMI can publish and update the Module. Class delivery by training providers may not deviate from the Module. Training providers may develop presentation materials (slides, etc) for their own purpose. Is PFM designation internationally recognized? PFM Program is international designation, meaning the holders may use the Designation in any country without restriction. IFMI currently undergoes internationally recognized accreditation process based on ISO 17024 to ensure that the whole process conducted is in accordance with global standard set for certification body. The structure of PFM certification program and process is developed based on ISO 17024 to ensure the adherence with global standard for professional education. The adherence to internationally accepted standard is designed to ensure the impartiality and fairness of certification process. That causes your PFM Designation to become a trustful hallmark of your personal competence in the eyes of clients and employers. Such trust will enhance your personal equity and help propel your career. 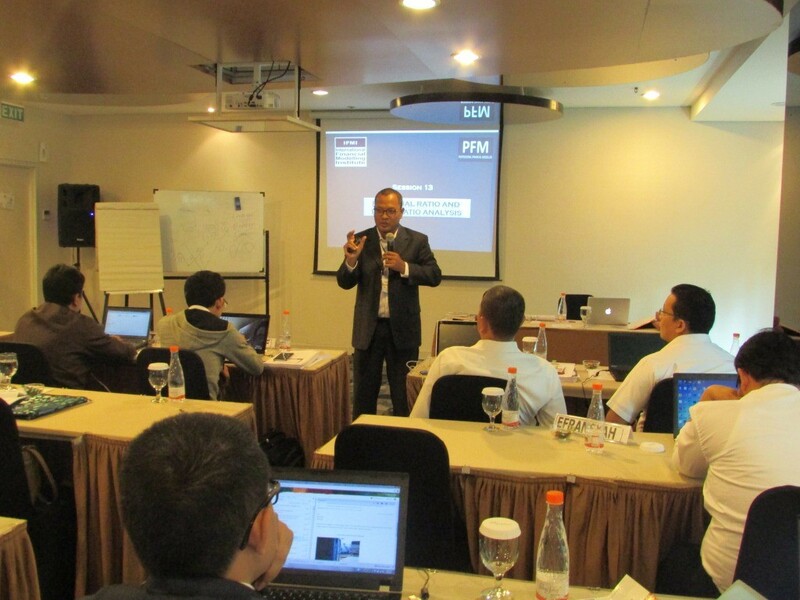 To enhance the credibility further, IFMI is currently preparing for accreditation process by reputable accreditation institution. How if I fail on the exams? If you fail in one of 2 modules in the exam, you can retake exam ONLY on the module that you fail. You are given 3 opportunities to retake and must pass the examination within 5 years from your 1st attempt. If you fail on the third attempt and/or not yet passed within 5 year, you need to sit in the preparation class again. Contact your training provider for the schedule of the examination. Do I need to obtain recertification or complete continuous study? 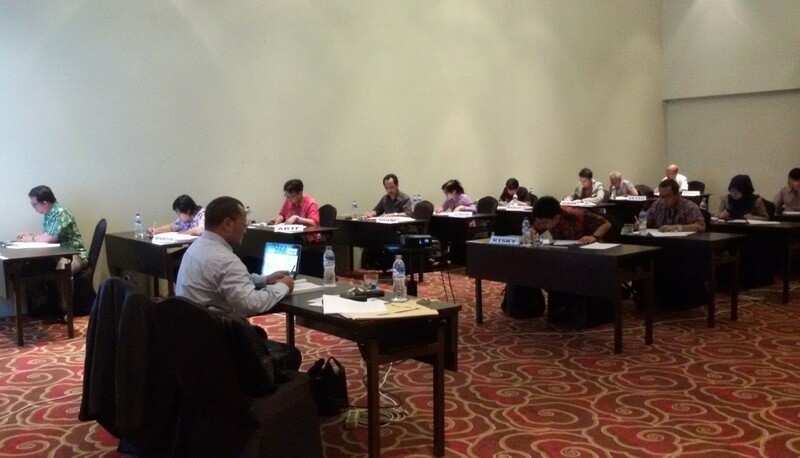 In order to adhere to ISO 17024 standard, designation holder must conduct recertification periodically to keep the his/her knowledge update. 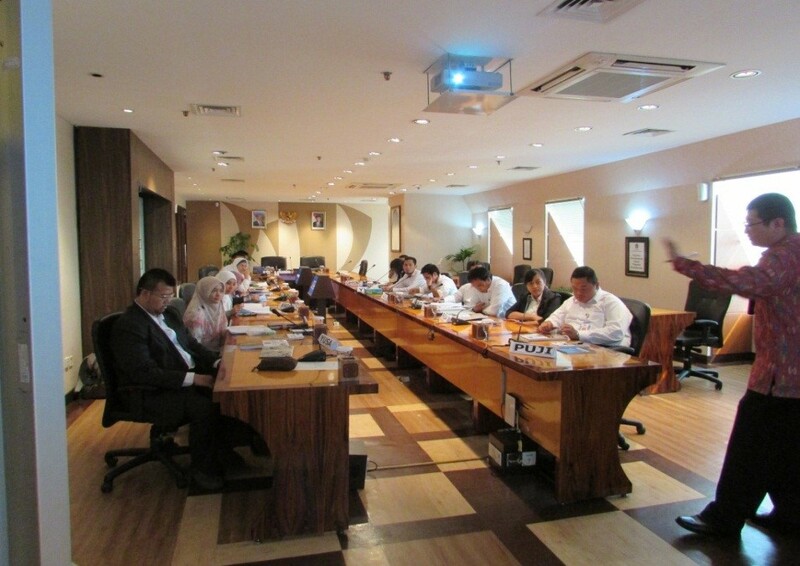 In PFM, the process is called Continuous Competency Initiative which will be conducted every 2 years. Since the infrastructure is still being developed, CCI has not been implemented (still on grace period). Once the system is fully developed, the CCI will be implemented. But in PFM Program, CCI is being designed to require minimal effort with cost as low as possible with options such as watching recommended webinars. What is the prospect for PFM designation holder? Financial Model is required skill that has to be mastered for individuals seeking career in finance, investment and risk management field. Financial Model is commonly an important job function which is required in many of the highest paying jobs in financial sector. Understanding about how to develop sound models and how to analyze them is a must for all professionals dealing with strategic decision making and analysis. Highly specialized professions such as: private equity analysts, investment bankers, hedge fund managers, risk quant, etc.